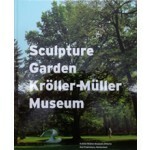 Sculpture Garden Kroller Muller Museum describes and reproduces all the works that were ever acquired for the sculpture garden, stressing the museum's and the artist's intentions as well as the relationshipo of the work to the surrounding nature. 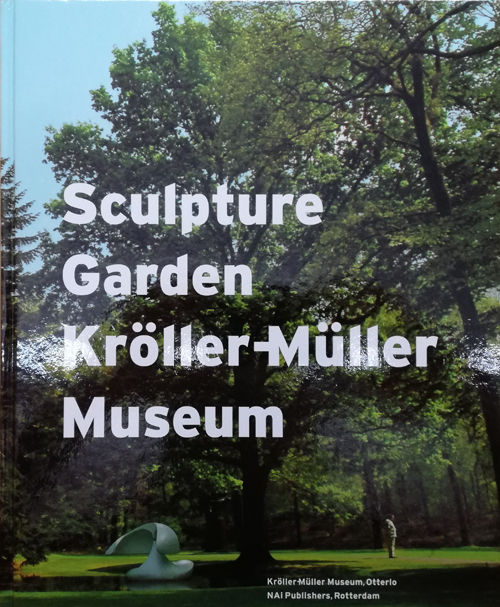 Since the sculpture garden of the Kroller-Muller Museum in Otterlo opened in 1961, it has become one of the most renowned in the world. Visual art, nature, garden design and architecture all come together in a coheren, at times challeging, manner Scuptures, rangin from work by Rodin to that of contemporary sculptors, are situated in carefully chosen spots on some 25 hectares of leafy woodland, which with its open and closed areas has an extraordinary effect on the art. 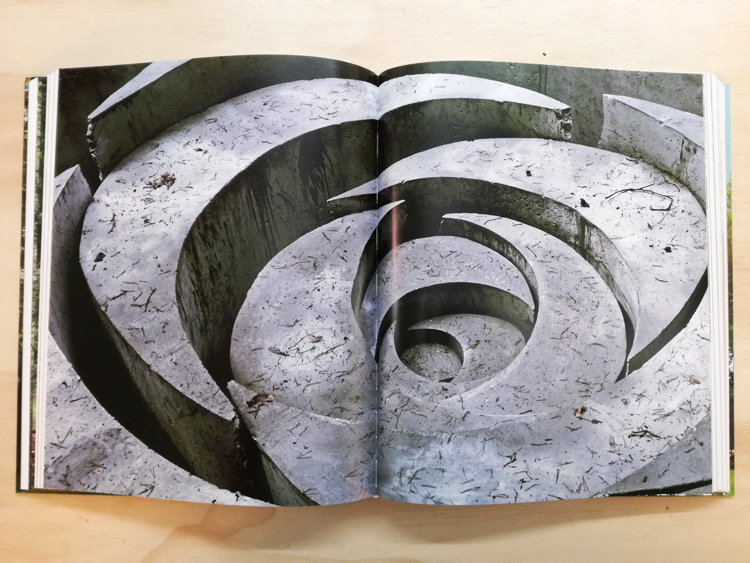 This book is a fascinating account covering a century of history on the founding and development of the garden and its scuplture collection. 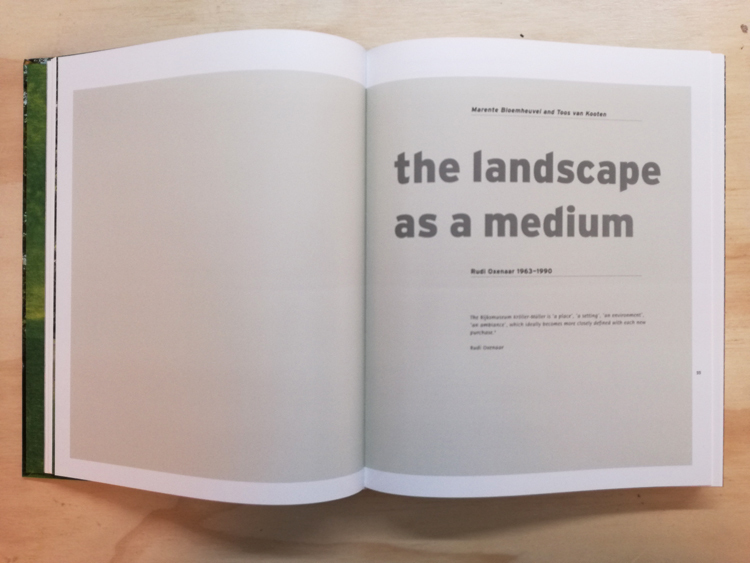 Four essays describe the directors that have been invloved with the graden from its inception to the present day: Helene Kroller-Muller, Bram Hammacher, Rudi Oxenaar and Evert van Straaten. 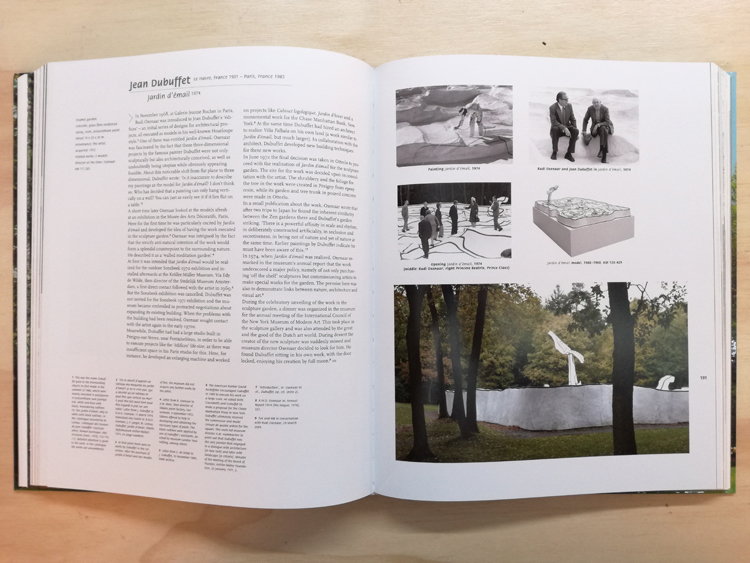 Two further essays give an international persepctive on the sculpture garden and cast a glipse into the future.